There probably isn’t a more classic cartoon since it’s inception in 1950 than the Peanuts. Charlie Brown, Snoopy, Woodstock, and the rest of the gang have been continuing to entertain through comic strips and many holiday specials. But transferring the beloved characters to modern times certainly present some challenges. Charlie Brown (Noah Schnapp) has been down on his luck against seemingly impossible odds. When a new girl moves in across the street, Charlie Brown sees an opportunity for a fresh start. Meanwhile his best pal and dog Snoopy goes on a journey through a fantasy world while trying to win the heart of a beautiful pilot named Fifi. The director, Steve Martino, manages to keep the spirit of the old cartoons while also making it feel fresh and new. All of the classic vulnerabilities of Charlie are there without feeling stale but while also referencing the past, such as being unable to fly a kite, or kick a football. The voice actors are all very reminiscent of the characters from the popular television specials and don’t delve into bringing in celebrities or stars to make the cast seem better. Each voice is carefully chosen and works tremendously. 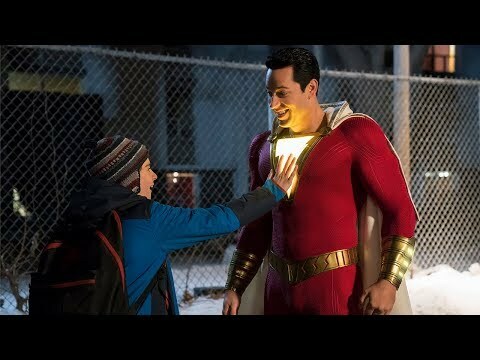 Perhaps the most wonderful thing about the entire film is it’s continued commitment to keeping the timeline in the past. There aren’t smart phones or new gadgets, but rather rotary phones and manual typewriters. Lucy (Hadley Belle Miller) still charges 5 cents for her advice instead of falling prey to inflation. The only new element happens to be the blending of 2D with the 3D animation of today. 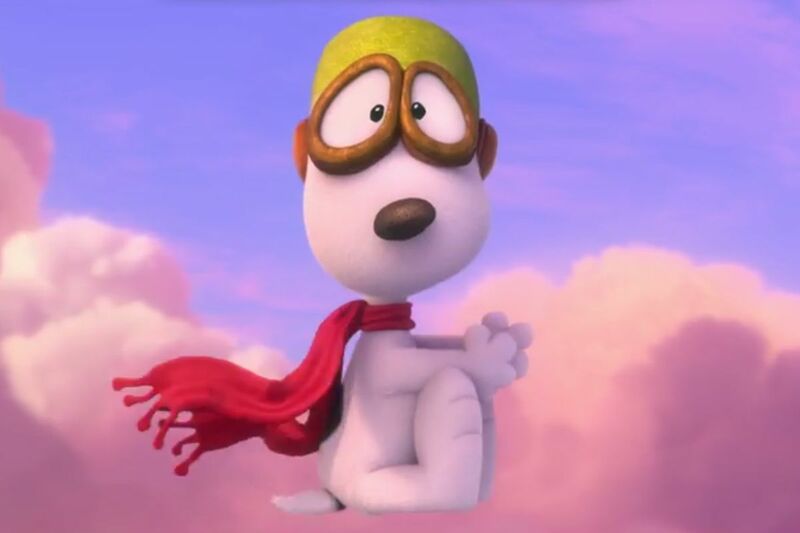 So what did you think of The Peanuts Movie? 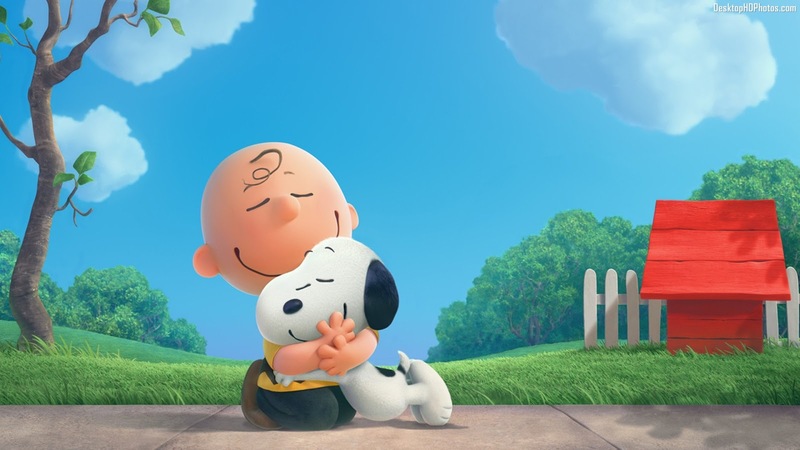 Have you seen it, do you want to see it, and what's your favorite Peanuts special? Comment below and let me know and as always return to I Am Sam for weekly reviews.